The Lima allows you to paddle harder with less attention to your stroke resulting in less fatigue. The paddle allows you to go harder for longer whilst being the highest performing paddle in the Starboard range and the choice of Starboard World Championship winning racers. 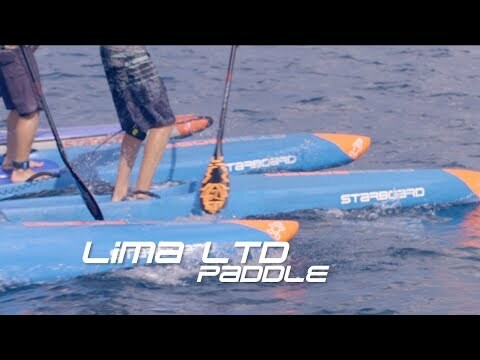 2019 Lima paddles are available for Demo & Hire at the Osborne Park Store.